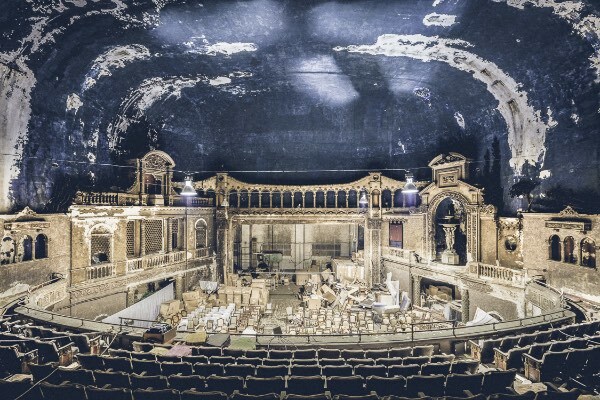 It is amazing that a theatre space like this could exist unused for over four decades in New York City. Of course, a similar space in Boston has lain dormant for over 70 years. The post’s tip about fire escapes is a fascinating one, as is the shot of found objects include an old Crunch bar wrapper.